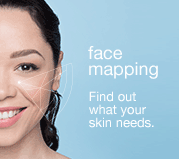 Dermalogica’s Skin Treatment is 100% customized to your skin’s needs with a thorough, zone-by-zone Face Mapping analysis, making it one treatment… that’s different every time! 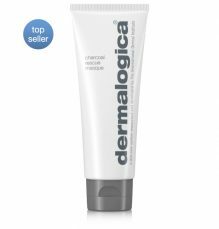 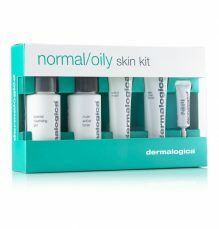 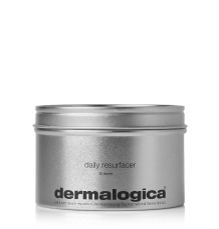 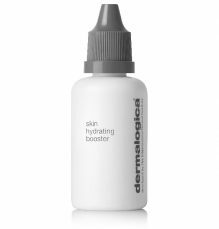 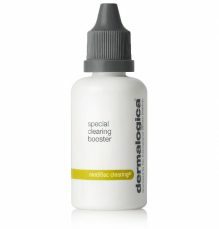 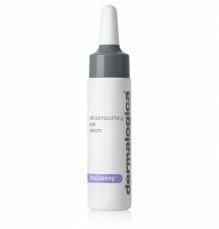 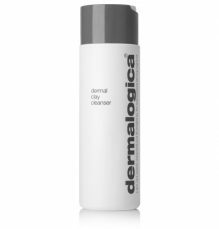 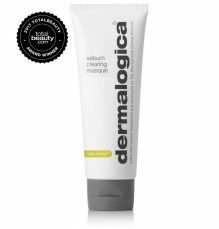 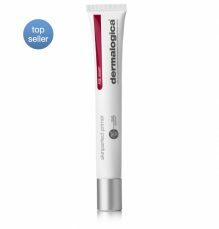 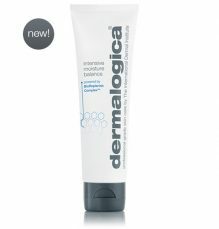 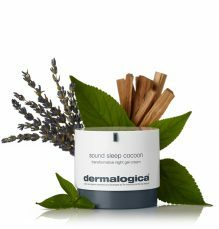 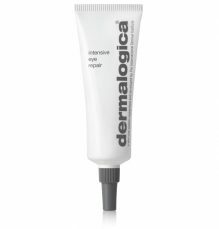 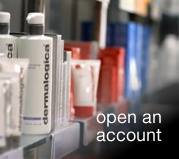 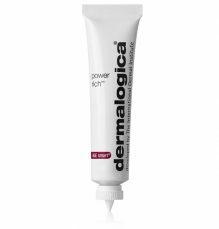 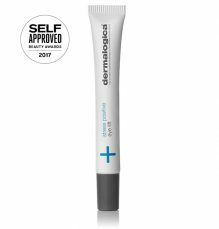 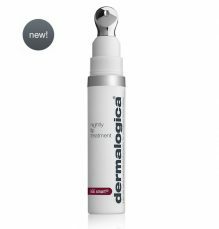 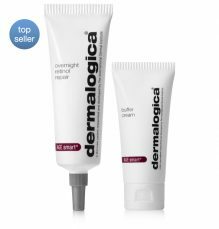 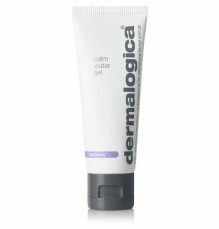 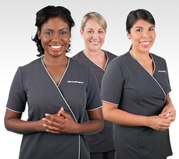 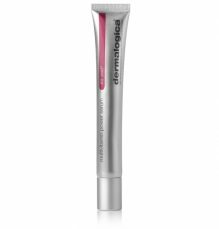 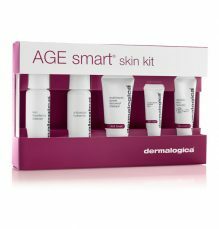 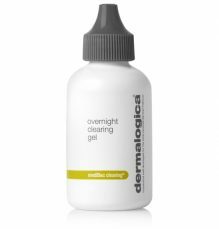 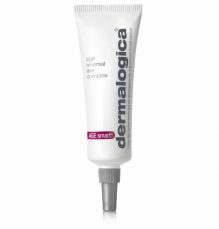 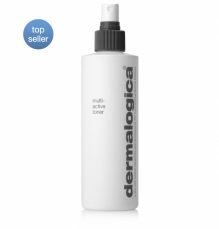 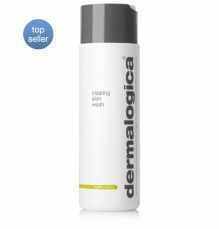 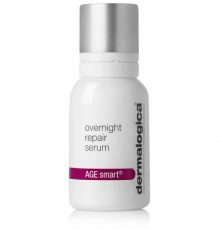 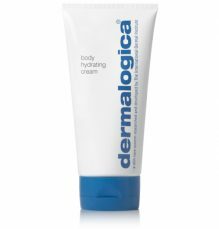 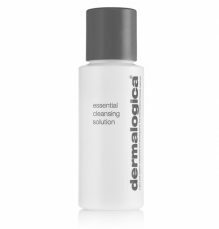 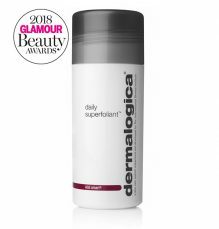 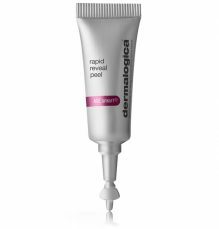 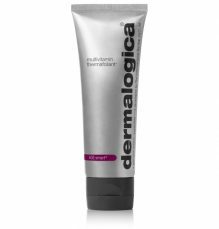 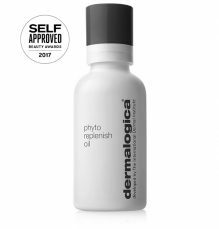 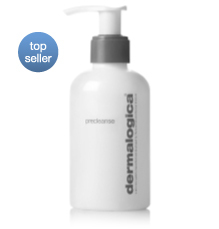 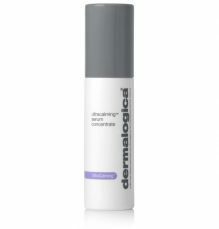 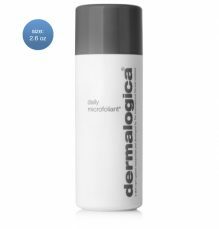 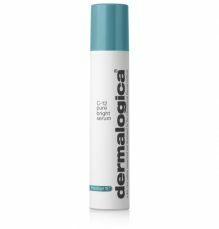 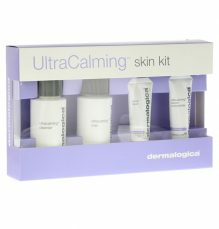 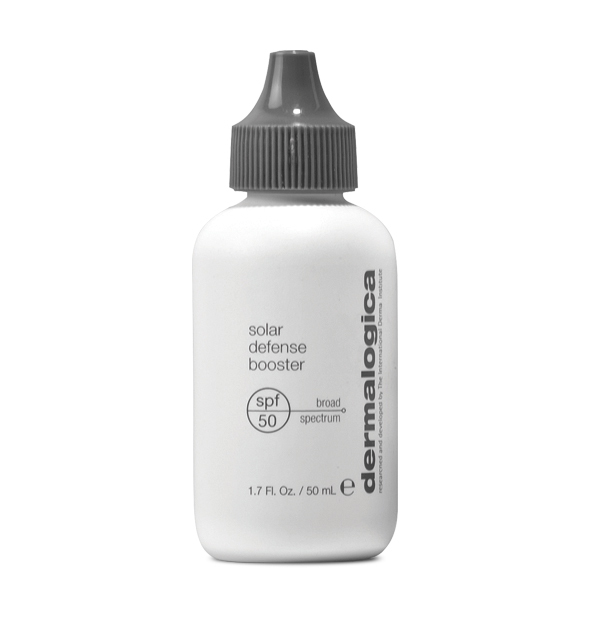 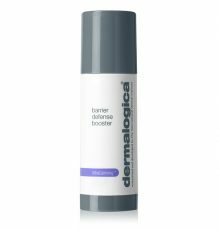 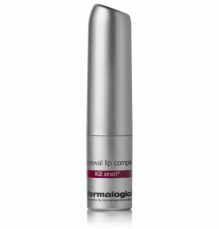 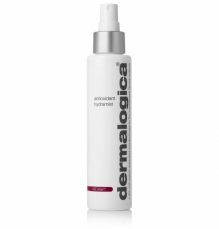 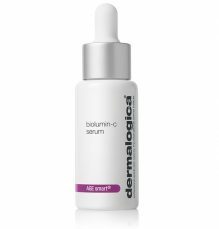 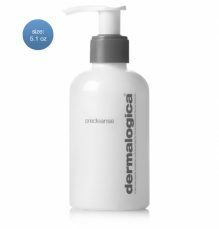 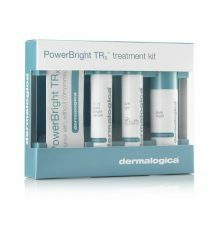 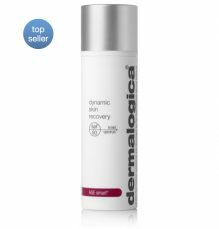 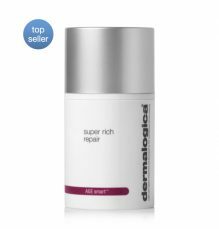 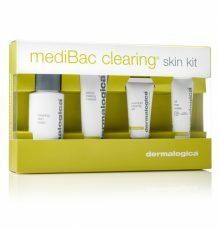 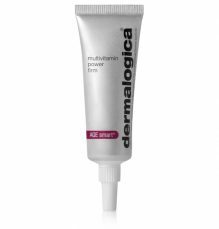 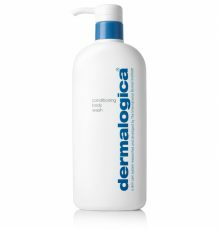 Dermalogica Skin Treatments include a signature Double Cleanse routine, electrical modalities, and professional products applied by highly-trained professionals so you can face the day with your healthiest skin ever. 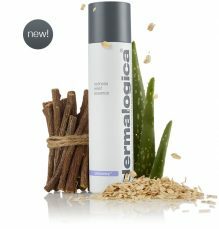 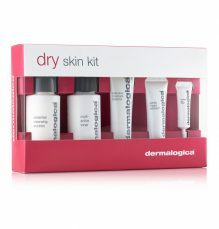 Think of it as your personal routine, created especially for your skin’s needs and concerns.